There will be a wide selection of nicely-priced items at the Thanksgiving Sale of “Books Suitable for Gift Giving” in the Library’s Rotunda from November 1 thru November 17. Do a little holiday shopping or bargain hunting for yourself. 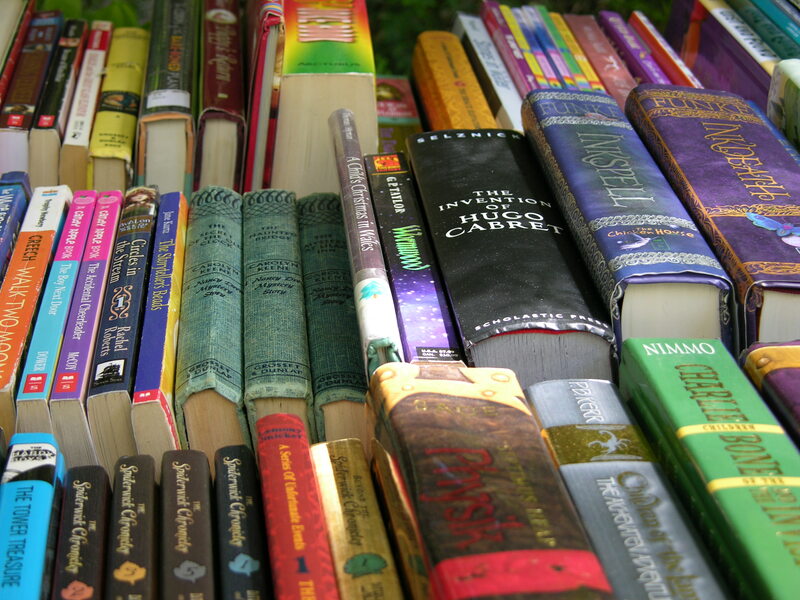 Books will be hand-selected by library volunteers for quality. Also upcoming is the November Shed Sale on two back to back weekends: Friday, Saturday and Sunday, November 2, 3, & 4 and Friday and Saturday, November 9 & 10 from 9 to 4 each day. At the shed, library volunteers will have over 3000 books across more than 20 categories, plus DVDs, CDs, and AudioBooks for sale.